With today’s high-performance window technology, you can have a proven solution to resist the sun’s heat in the summer, and welcome it in the winter! 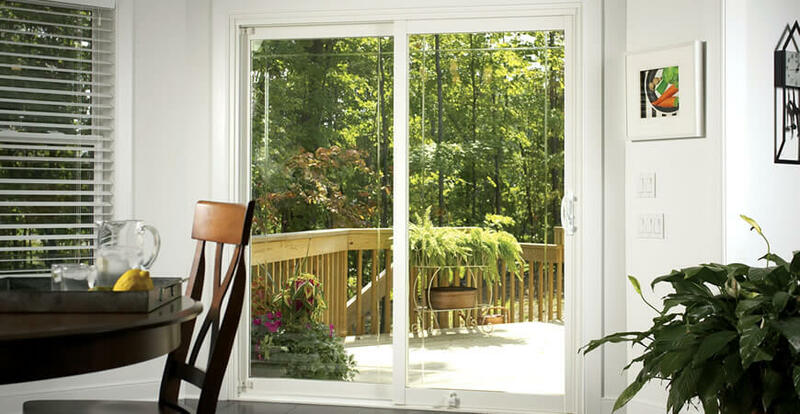 There are energy-efficient windows on the market that are engineered to accommodate almost any budget, while providing the highest levels of year-round comfort and energy savings, making them well suited for virtually any climate. These high-performance windows are ‘Green’ because they use technology that helps lower your energy use. Lowering your energy use reduces air pollution, such as CO2, that is emitted from power plants, thereby making a greener environment. 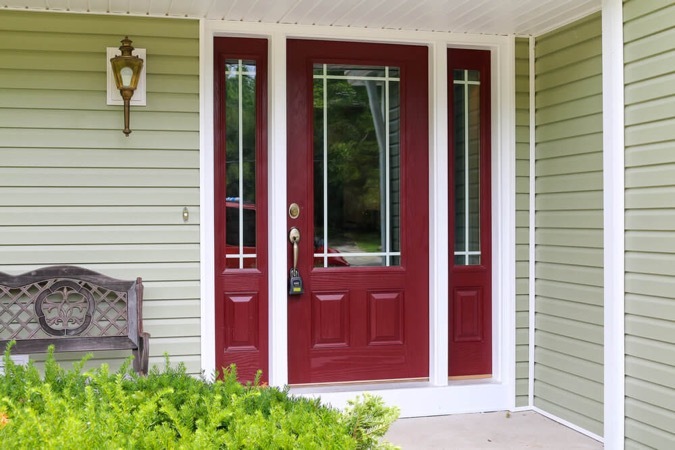 PVC (vinyl) frame materials can be considered ‘green’ because they are recyclable and have a sustainable lifespan, keeping them out of landfills. Today’s vinyl production is now sodium-based, not petroleum-based. PVC production does not require burning or generate harmful gases. Once they are installed in your home, vinyl windows are environmentally friendly due to their maintenance-free composition; they never require painting, sanding or refinishing. Low-emissivity coatings (Low-E) act like a filter. In summer, Low-E glass allows ample visible light to pass through while blocking infrared and ultraviolet radiant solar energy. The result? Rooms stay cooler in the summer. In the winter months, the glass helps to keep rooms warmer by reflecting heat back into the home. 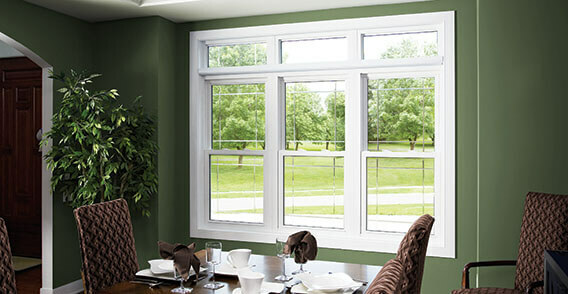 Adding Low-E glass to your double pane windows improves the R-value by 300% over single pane glass. 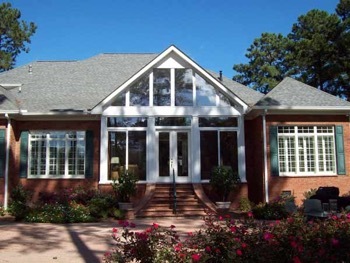 At Southern Leisure Builders we specialize in quality and affordability for all of our product lines including our windows.